I'm here today with a sweet little creativity unit I whipped up just in time for winter. 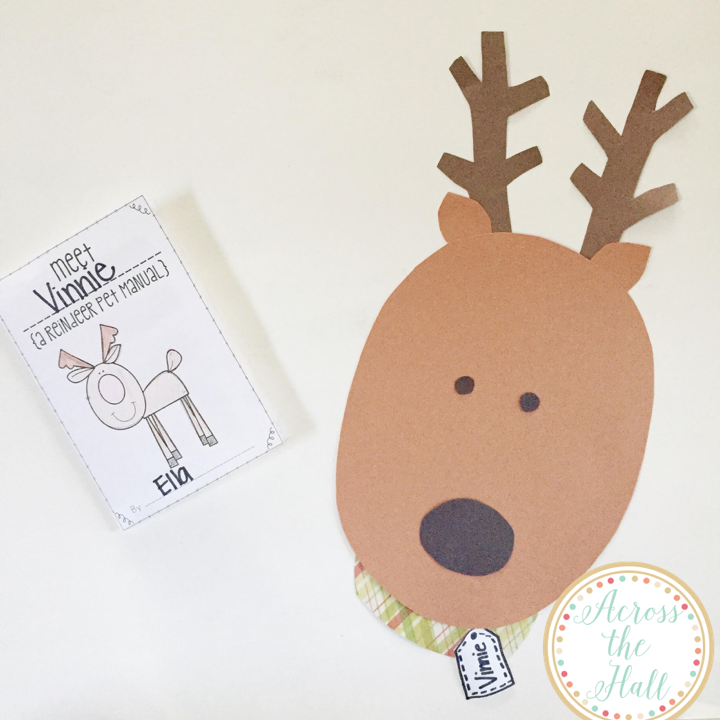 It's all about adopting a pet reindeer, so it's tons of fun for Christmas, but it's also a lot of fun if holidays are a no-no in your school, but you still want to sprinkle a little cheer in your room! 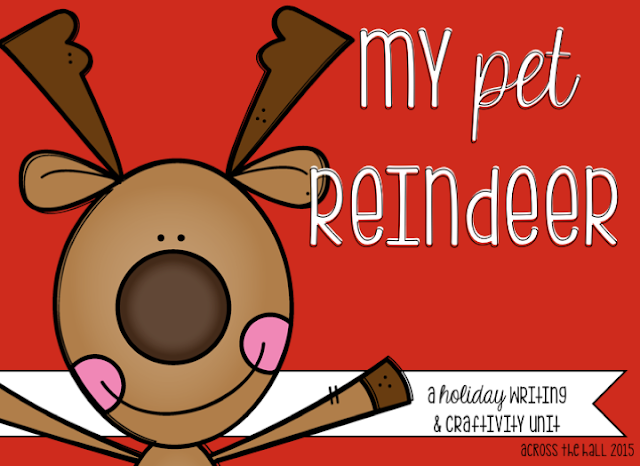 In this unit, students adopt a pet reindeer and write all about it! 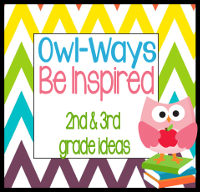 There are tons of different writing papers and prompts to appeal to students of all ages, but the funnest writing activity comes in the form of a pet manual. You have to love the activities where students don't even realize they're doing work because they're having so much fun. And if they get to use their imagination? Well, I'm ALL OVER THAT! We're just getting this little unit started in my pull-out groups. Because I only have them for small periods of time a few times a week. I have to really break up the lessons. 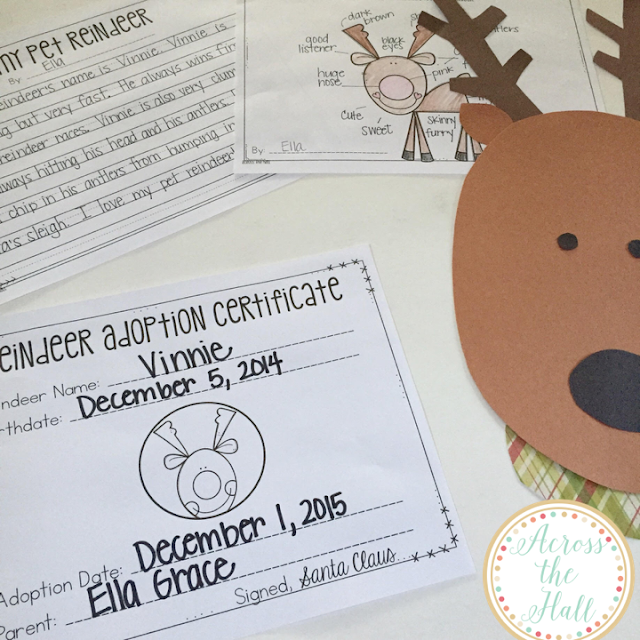 We started by adopting a class reindeer we named Bernie. We talked about all the ways we could describe the way Bernie looked on the outside. Then, we read "Olive, the Other Reindeer". 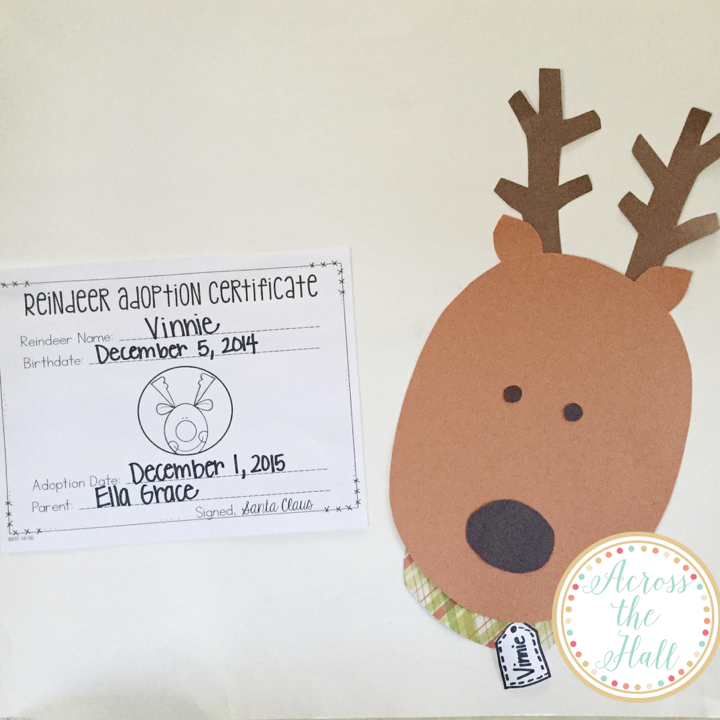 We talked about what skills and characteristics Olive had that made her a good reindeer. We went back to our chart and added personality traits. I also asked them to think about their pets at home. How would they describe their personalities? We added a few of those suggestions to our cart as well. That's as far as we got last week. This week we will use our characteristic planning sheet to plan out our own reindeer's personality and appearance. 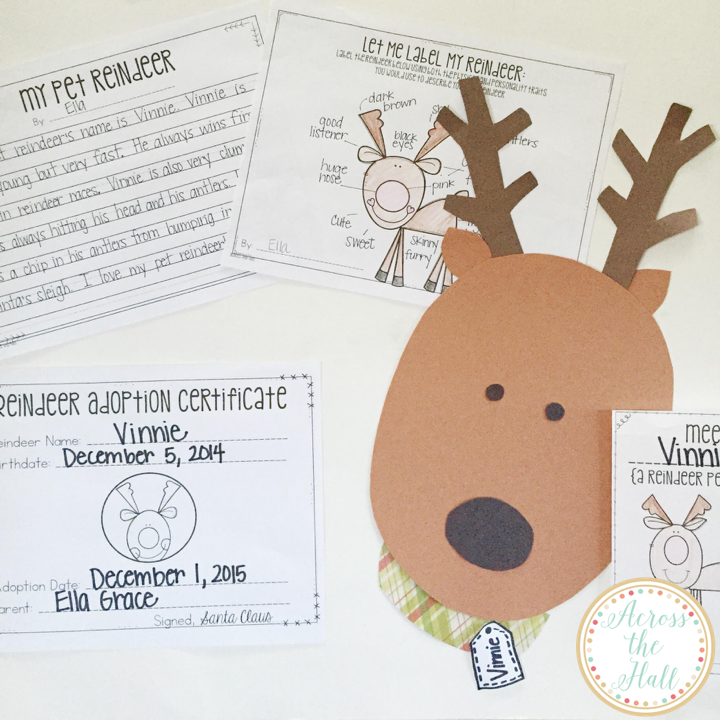 We'll use them to make our reindeer and finally to fill out our pet manual. Lastly, my students will receive adoption certificates and they will officially be reindeer parents! Here's a closer look at most of the components of "My Pet Reindeer"
This unit includes tracers for the pet reindeer. 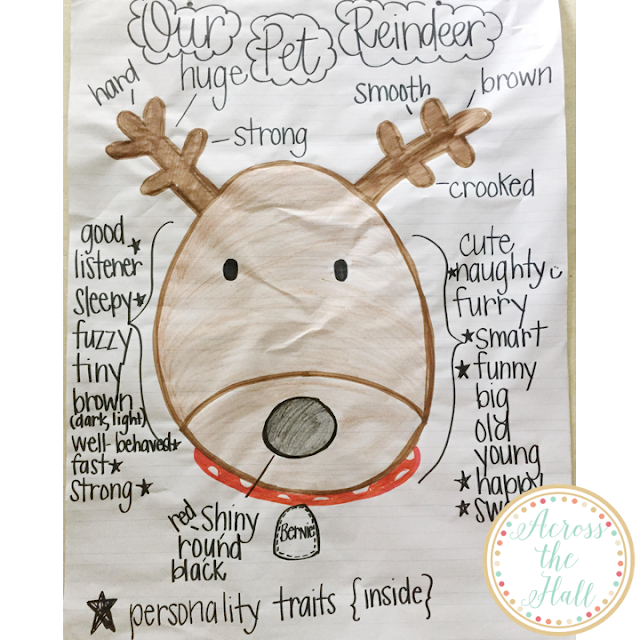 I plan on only giving my students tracers for the reindeer heads and possibly antlers because they need help with scale, but I want each students' reindeer to look different and be reflective of the characteristics I gave them. I will post pictures once we finish them! I'm so excited to see the final result!